Watch a torcedora in DR! 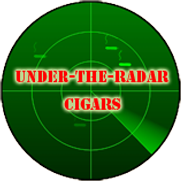 Trouble with the Curve…Is there any vitola you DON’T like? The salamone, not my favorite vitola. Cigars come in many shapes and sizes. 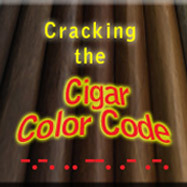 The robusto vitola is currently a best seller. But lately I’ve been disappointed by one vitola that always lets me down…the salamone. To me, they simply have less flavor than smaller cigars. Plus they alway have poor burn. Some have been highly rated, (like the Namakubi shown in the picture), but keeping it lit and focusing on its flavor is a challenge. For me, the most flavor comes in the form of the churchhill. 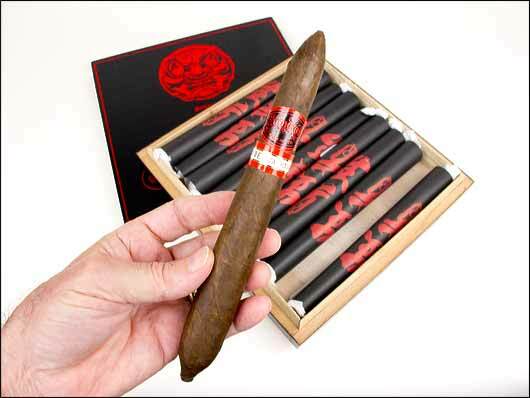 The smaller ring size presents the perfect blend of tobaccos; and the long length provides for nice flavor transition. So…the question is…is there a vitola you don’t like? Please chime in and let us know what and why. I personally favor the toro. A little more flavor ( and transitions) than the robusto, but doesn’t take all day to smoke like the churchhill. It seems lately, though, that the robusto and the toro are merging: 5.75 robustos for example. I do agree that the figurados are in general harder to keep lit. Keep up the good work. Do we taste with our eyes? Which cigar cutter is best? Famous Smoke Shop Holt's Cigar Co.